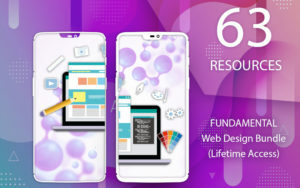 Get this amazing bundle of 115 print marketing materials design templates to showcase, present, and promote your products and services. It comes with an extended license, so you can also use it for all your clients’ projects. 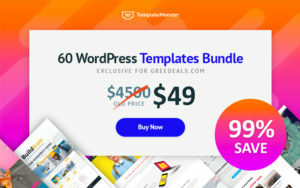 This bundle is an ideal print templates kit for graphic designers, marketing & advertising agencies, and any other business who wants to save time, produce high-quality designs, and make more money. With these flyer templates, you can create unique flyer designs for any sale, offer, party, event, holiday, etc. 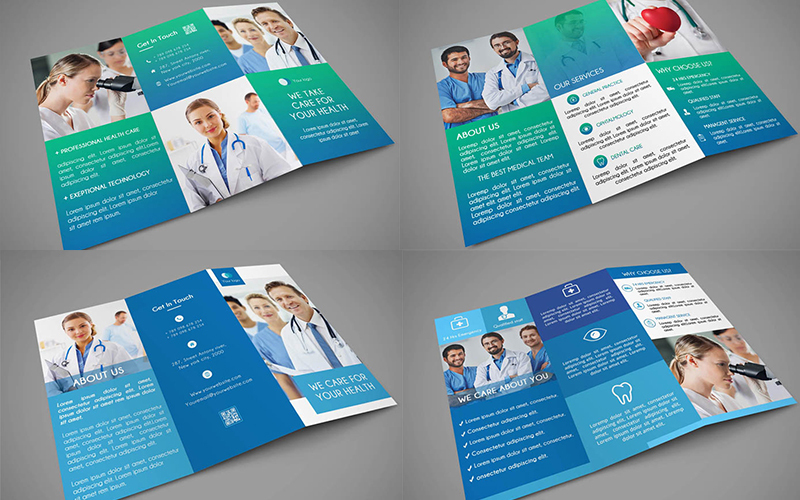 The tri-fold and other brochure templates can be used for travel, real estate, school, wedding, insurance, hotel, menu, and any other product, service or information that you want to promote. The stationery items will help you improve your business branding and create an identity with professional letterhead (A4 and US size), envelope, and business card designs. All these print templates are fully editable & customizable to your own choices, which makes it incredibly easy to edit with your own text, colors, images and more. 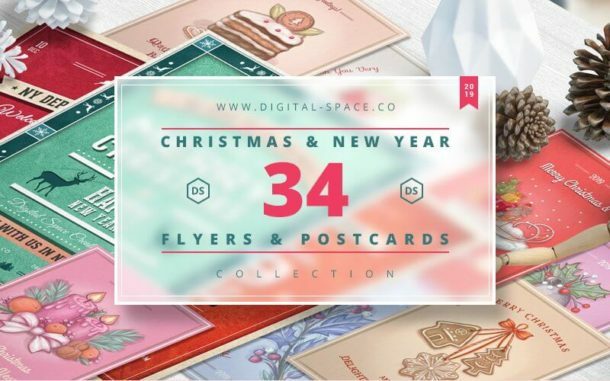 GRAB THIS MEGA BUNDLE OF 115 MARKETING PRINT TEMPLATES FOR ONLY $15! 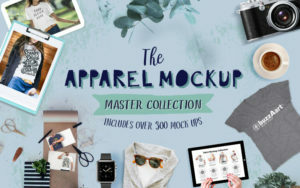 Mockup and Images are not including in the main file.